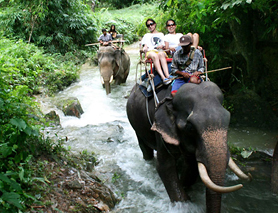 KRABI PRIVATE TOUR is the premium tour agency for trips inside Krabi. 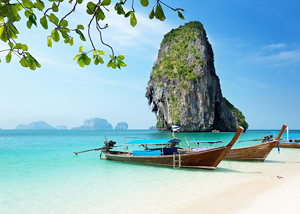 From our Krabi headquarters we put together unforgettable journeys, be it a family trip, retreat, romantic honeymoon, culinary tour or numerous other adventures in modern, traditional or hidden Krabi. Our team offers the highest quality of service, building personalized itineraries designed to ensure your time in Krabi is truly memorable. Do you prefer taking a more hands-on approach to planning your trip? Our partner allows you to book the perfect hotels at the perfect prices before giving us a call to take care of the rest. Private Round trip airport transfer. 3 nights Suite Room at 5 Stars Hotel with daily breakfast. Minimum 2 person per booking. 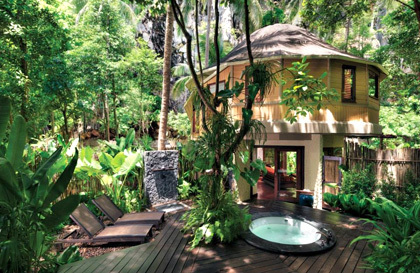 WE PROVIDE THE BEST EXPERIENCE DURING YOUR STAY IN KRABI. 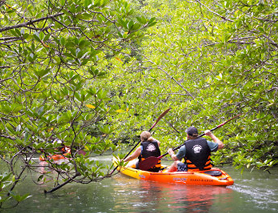 KRABI PRIVATE TOUR offers various activities to make your trip unforgettable. 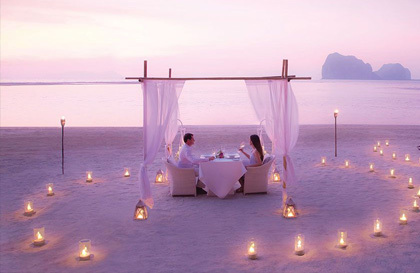 Enjoy a beautiful moment with our team and discover new facets of KRABI through our luxury experiences. 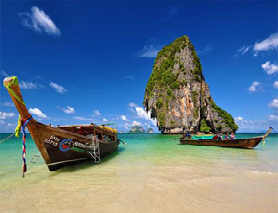 Phi Phi Island Tour, City Tour, dining, and more are available for our clients. • Arrive in Krabi, meet and transfer. Private Transportation. • Morning breakfast at the hotel. 06.00 – 10.00 Breakfast at hotel.